Winter at Tattu has arrived. 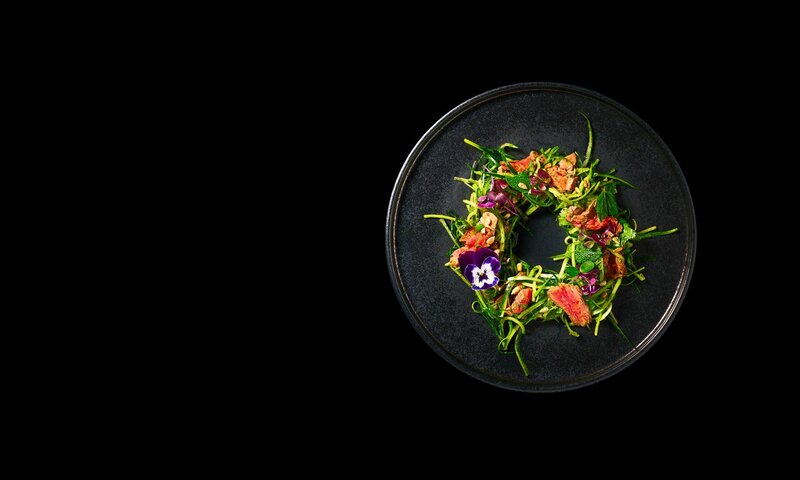 This winter sees a new selection of seasonal menus at Tattu showcasing the restaurant’s most innovative cuisine to date. There’s a total of 15 new dishes joining winter à la carte, Dim Sum Lunch and Taste of Tattu menus at Tattu, launching on Monday 1st October. Here’s a taste of what guests can expect..
and yuzu aioli, and sticky red prawns served on crispy rice with chilli bean, honey and ginger. New additions to main dishes include wild mushroom and truffle baby chicken with lotus root, teriyaki and crispy skin, and a white miso salmon served with pickled ginger, red onion and caramelised lime. 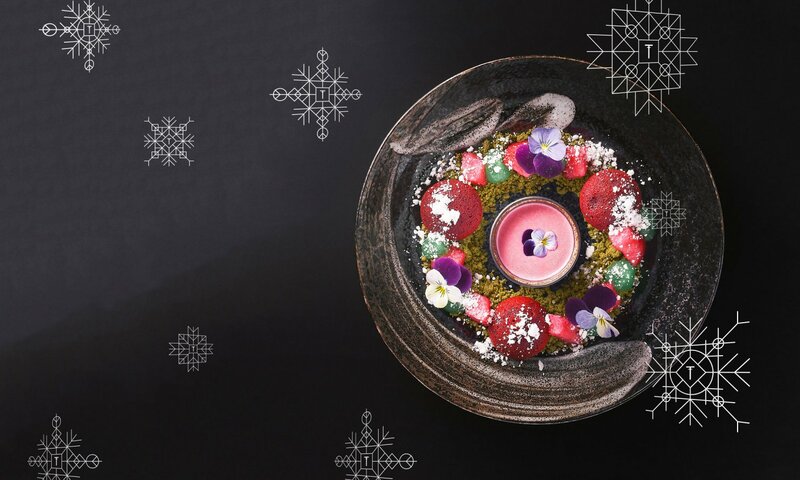 Desserts are never to be missed at Tattu, taking show-stopping form with a semifroddo-style white chocolate igloo served with blood orange, vanilla biscuit and coconut snow. As well as a striking twist on a warm apple crumble with Asian pear and green apple, almond and pink custard, both created by Tattu’s pastry chef Sobia Ali. It is a seasonal menu that encapsulates the very heart of Tattu’s take on modern Chinese cuisine, developed by Tattu’s executive chef, Andrew Lassetter. 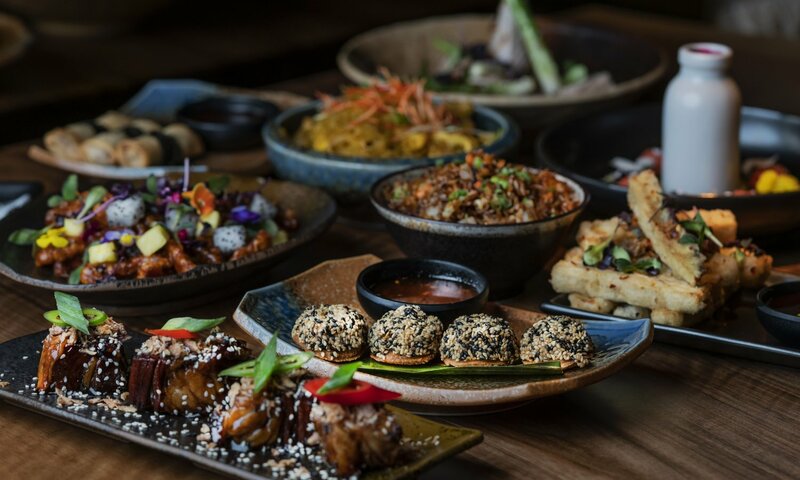 A new Taste of Tattu lunch menu will also launch featuring a host of new dishes including Sweet and Sour Iberico Pork with banana shallots and dragon fruit, alongside some of Tattu’s signature dishes such as its crispy duck rolls and chilli salt baby squid. Diners can choose either two or three courses priced at £23 or £28 respectively. The Taste of Tattu menu is available 12-3pm daily and until 5pm on Fridays.